All media files from us for your article or news. 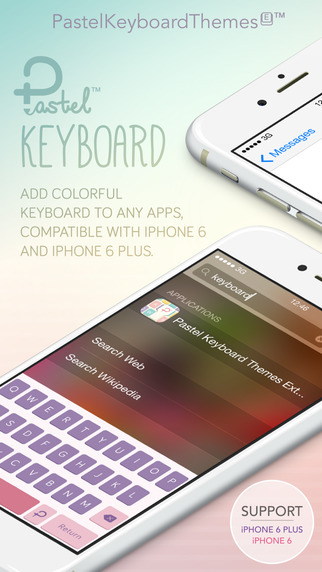 Pastel Keyboard Themes Extension™ More than 100 cutie keyboard themes for your iPhone. Real custom keyboard, real use in any apps on your iPhone. 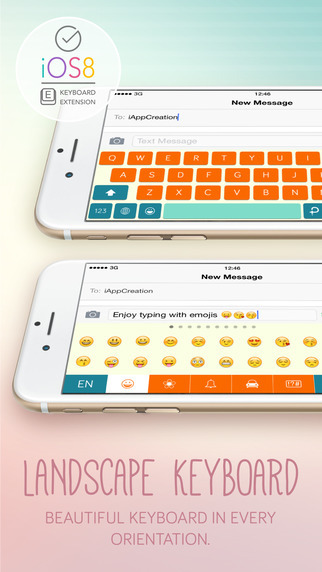 Pastel Keyboard Themes Extension™ well-crafted keyboard, designed for iOS 8 and iPhone 6, 6 Plus. Now, support for both English & Thai keyboard! 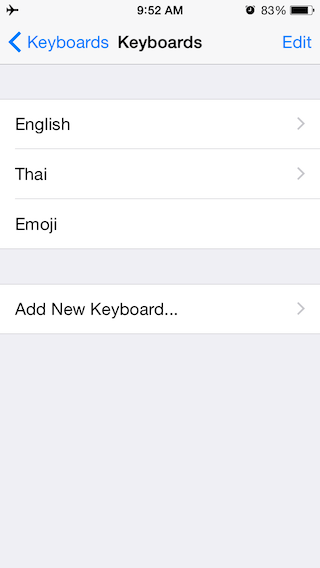 The first and only one third-party custom keyboard that support Thai language in App Store. New emoji keyboard in the latest update version! 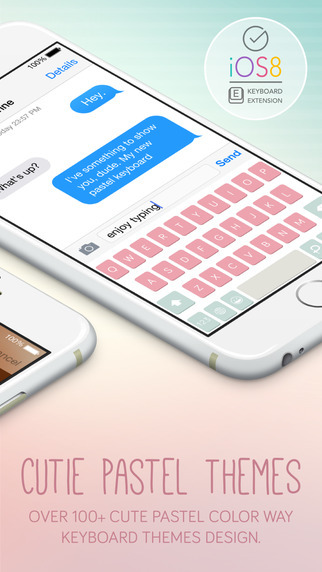 – All new cute keyboard design. 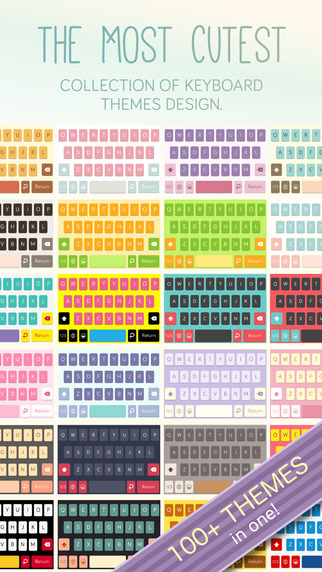 – 100+ Cute and beautiful pastel keyboard themes design. – Favourite list: added themes will be loop in theme switcher. – Theme switcher, change themes right from the keyboard. – Thumbnail view in theme switcher. – Compatible with iPhone 4s, 5, 5c, 5s. – Fully support for iPhone 6 and 6 Plus. 4. You can change theme for your keyboard by tap on theme switcher. For those who didn’t hear keyboard sound, here is how to fix it. 2. 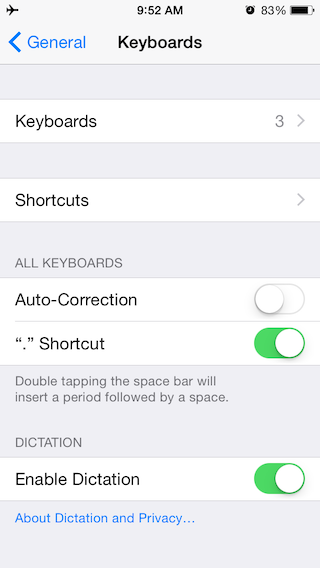 Go to iOS settings > Sounds > Keyboard Clicks > If it off, enable on. *In case, the keyboard still have no click sound. 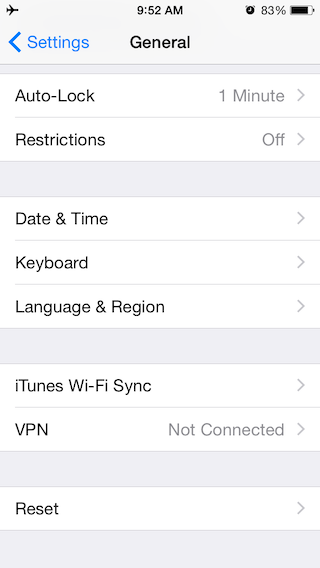 Go to iOS Settings again > Sounds > Keyboard Clicks > Turn off and enable on again. 1. 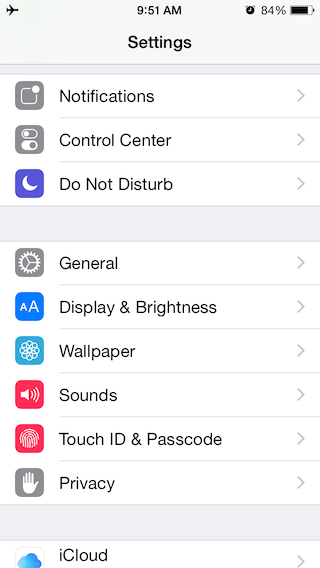 Extension is support for iOS 8 only. 2. 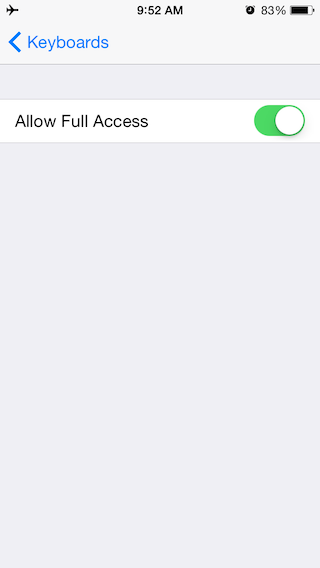 This keyboard is require enable ‘Allow Full Access’ in iOS Keyboard Settings. Don’t worry, we can’t access your personal information through this keyboard for sure. 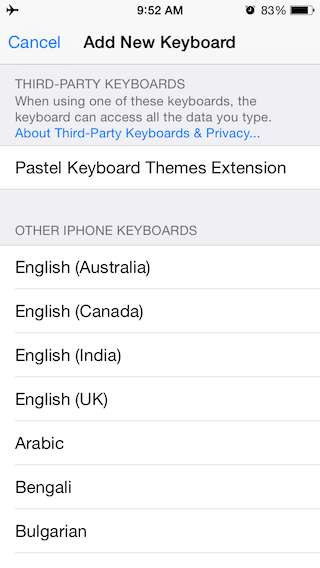 Thank you for using Pastel Keyboard Themes Extension™ and for your amazing feedback. We understand the real problem you are facing right now. So, This version we’ve improve this keyboard better and faster change keyboard. Update now and you gonna loved it. 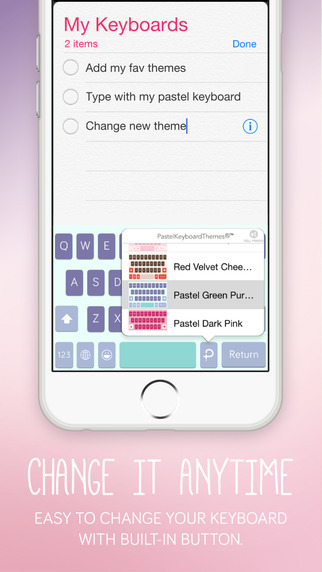 We hope you enjoy typing with Pastel Keyboard Themes Extension™. If you love this keyboard, please leave your feedback to us. Every single review means a lot to us. **Notice: You cannot use third-party keyboard to review any app on App Store. Don’t worry, it’s not a bug. *Don’t forget to enable ‘Allow Full Access’ for all languages you’ve chosen. Media inquiry? Feel free to send an email.